Seat 1: hotmark777 (Lebanon) -- 680,210. Seat 2: r4st4f4ri (Germany) -- 877,267. Seat 3: sosickPL (Poland) -- 908,306. 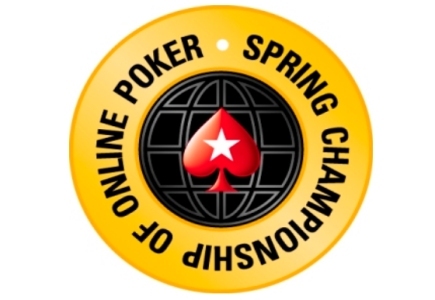 Seat 4: UrMySponsor (Germany) -- 1,269,454. Seat 5: wizowizo (Germany) -- 1,128,786. Seat 6: B4d3m3!st3r (Germany) -- 768,006. Seat 7: römpsä (Germany) -- 726,146. Seat 8: sp00led (Canada) -- 456,020. Comentarios en español por Alfonso "el_rage" Cardalda.